Police received multiple calls for reports of a shooting in the 18700 block of Curry Powder Lane. Police identified the shooting victim as Tray Dawkins, of Germantown. 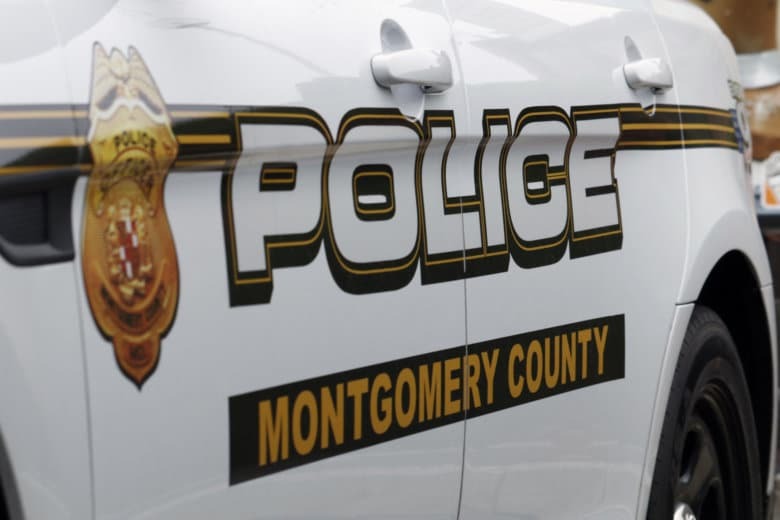 A Germantown man is facing multiple charges including five counts of attempted first-degree murder after police say he entered a Germantown home Monday evening and threatened his estranged wife and four of her family members. 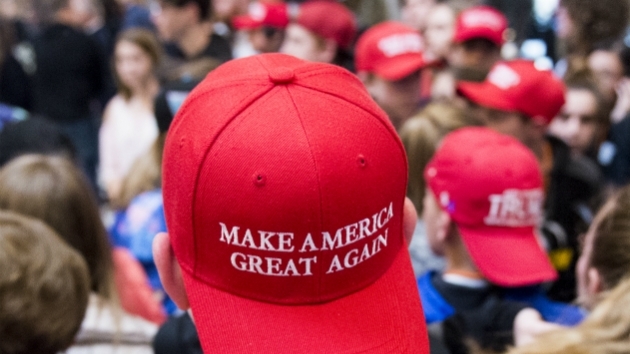 Two men are charged with attacking and robbing a man in Germantown, Maryland, who was wearing a red “Make America Great Again” hat. 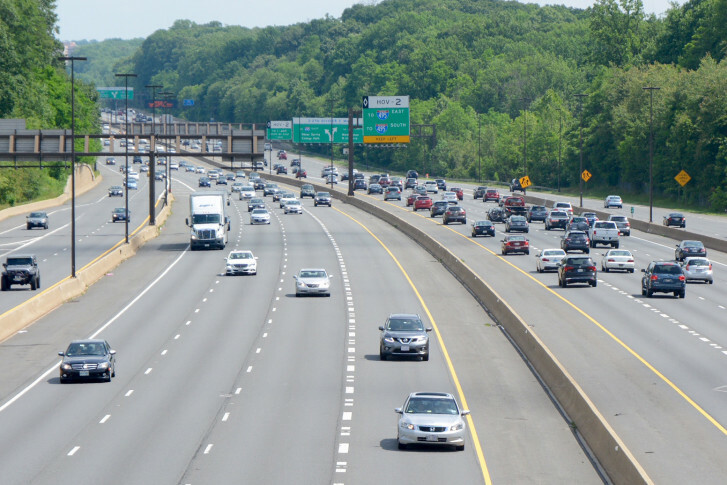 A new year-long project to retrofit the storm drainage system along Interstate 270 in Germantown, Maryland, is scheduled to start Monday. The project itself isn’t expected to significantly impact traffic but it is near other construction. 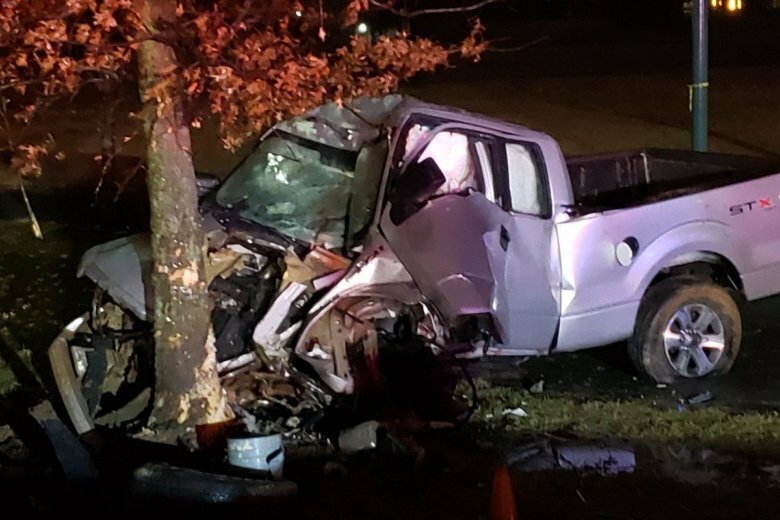 Montgomery County police said 27-year-old Matthew Dirienzo Klopfer of Germantown was killed early morning on Saturday when his vehicle drove into a tree near the intersection of Great Seneca Highway and Darnestown Road. 1 dead in Glen Burnie fire; blazes damage homes in Md. 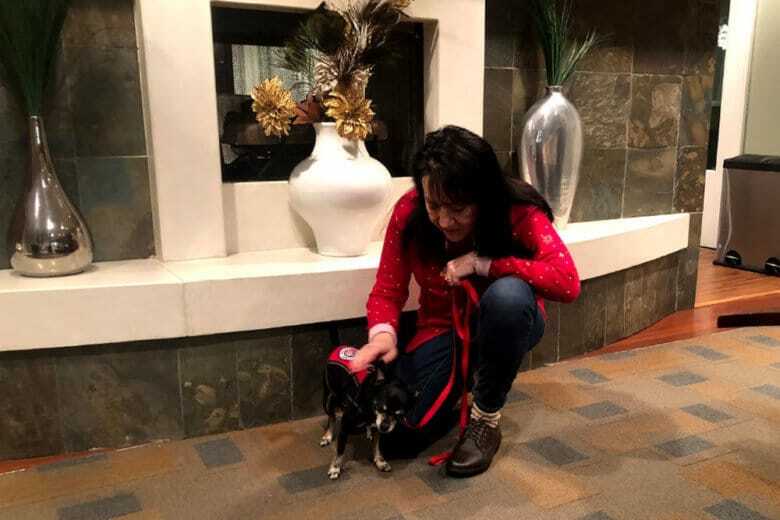 and Va.
A man is dead and a woman and a 5-year-old boy are in critical condition after a Glen Burnie, Maryland, fire just before midnight Wednesday. 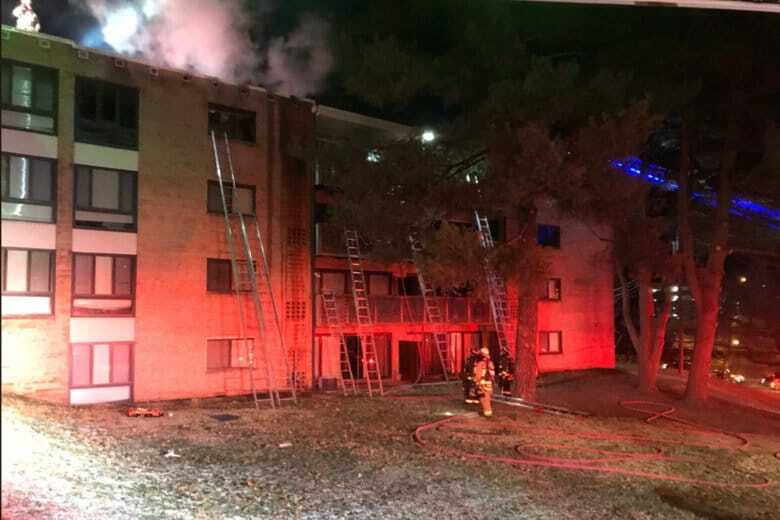 The fire was one of five that kept Maryland and Virginia firefighters busy early Thursday: Firefighters rescued eight from an apartment building in Fairfax County. Fires also were reported in Herndon, Germantown and Oxon Hill. 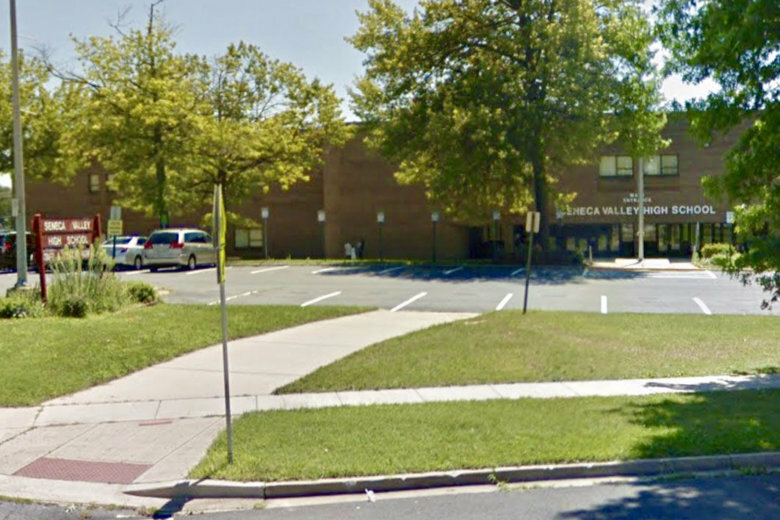 As police continue to investigate claims of violent, sexually related hazing at Damascus High School, allegations at another school in Montgomery County, Maryland, have come to light. 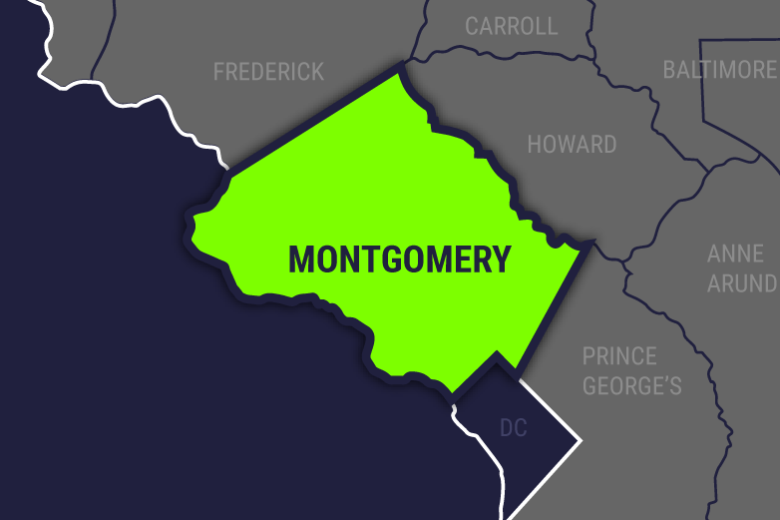 Montgomery County police said they previously investigated a report of hazing involving members of the football team at Seneca Valley High School in Germantown. 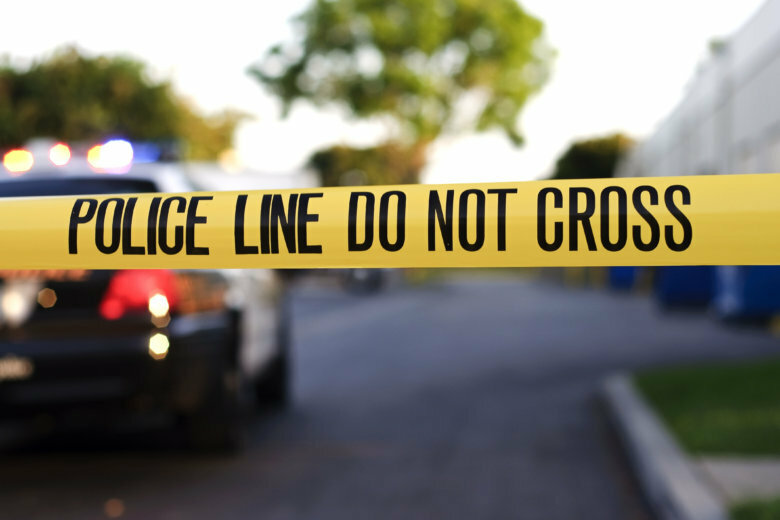 A man who was brandishing a gun on the street in Germantown, Maryland, was shot by police Sunday afternoon and is in critical condition. 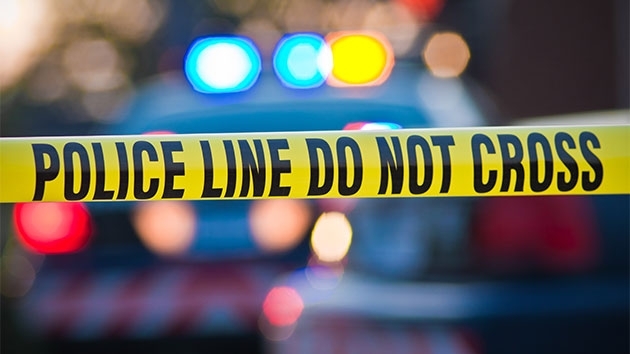 Police said that the suspect was traveling in a car, and as they approached in an attempt to arrest him, he shot himself. He was declared dead at the scene. The appearance of a goat on a Germantown, Maryland, road created traffic delays and an opportunity for county police to come up with many puns. 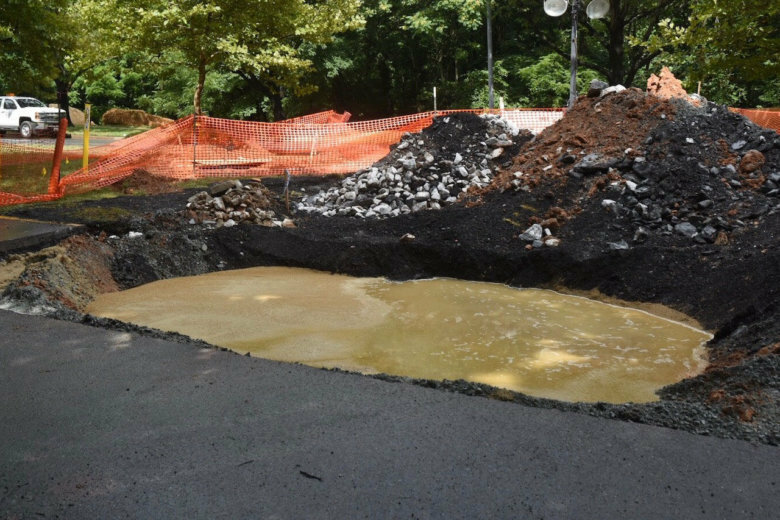 The work to fix the sinkhole that opened up on Father Hurley Boulevard in Germantown, Maryland, continued Tuesday despite occasional downpours. 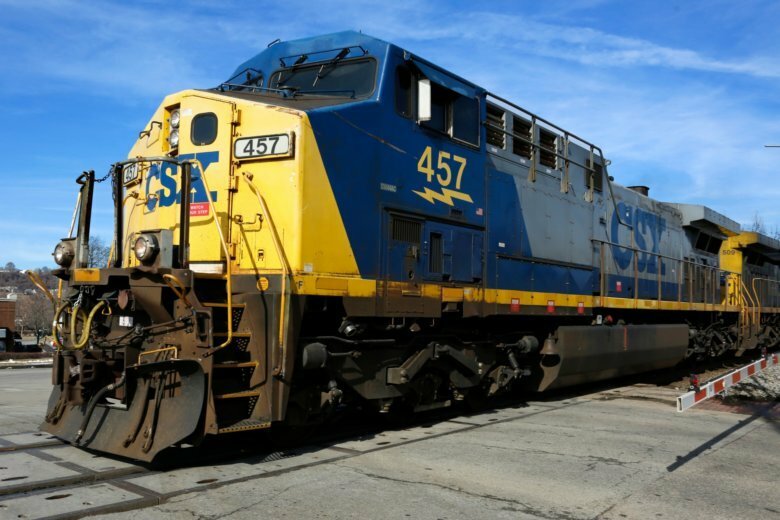 The train conductor saw the two women, sounded the horn and applied the brakes. The victims were struck and killed. 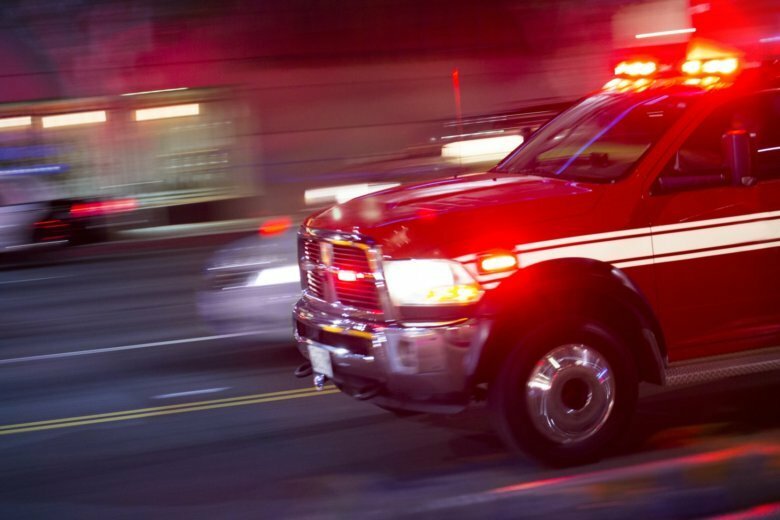 A construction worker suffered serious injuries after he fell more than 40 feet through a roof in Germantown, Maryland, on Wednesday morning.